the tire is stable and quiet for driving comfort. and provides excellent on or off road traction. 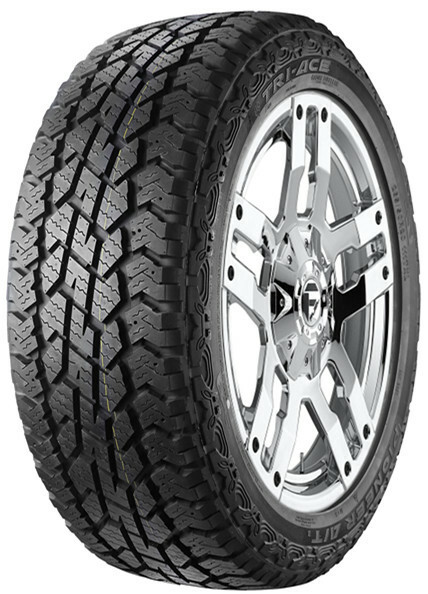 driving abilities – a competent snow condition tire. position and all condition tire. safe and comfortable tire at highway speeds.